Love it!! So very cute! Wonderful and so super fun!! 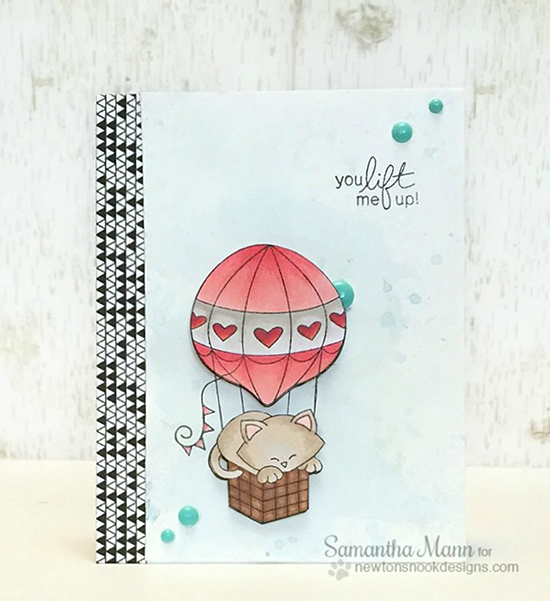 Love the uplifting and inspiring feel of this card!! !